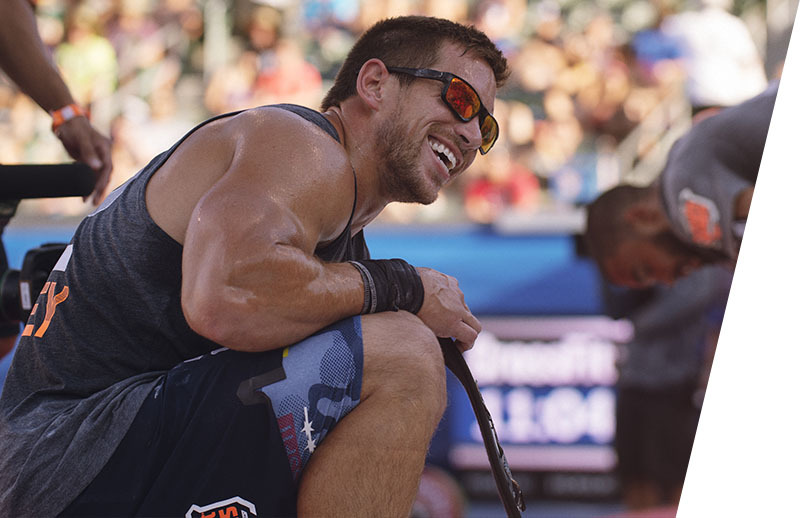 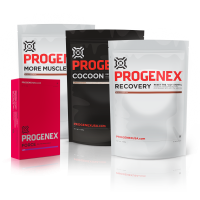 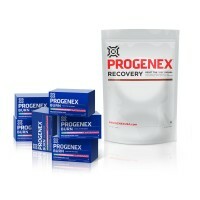 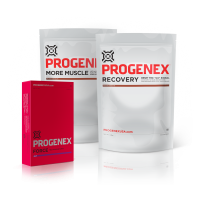 If you’re looking to recover faster after your workouts, but also want to enjoy a sustained level of energy, than this is your bundle. 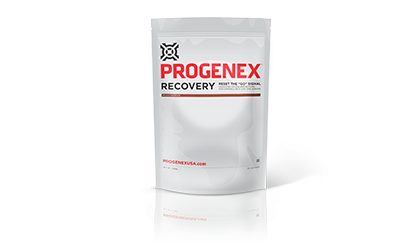 Adding carbs to your post workout protein shake will help you enjoy high level of stamina and recover without energy drops. 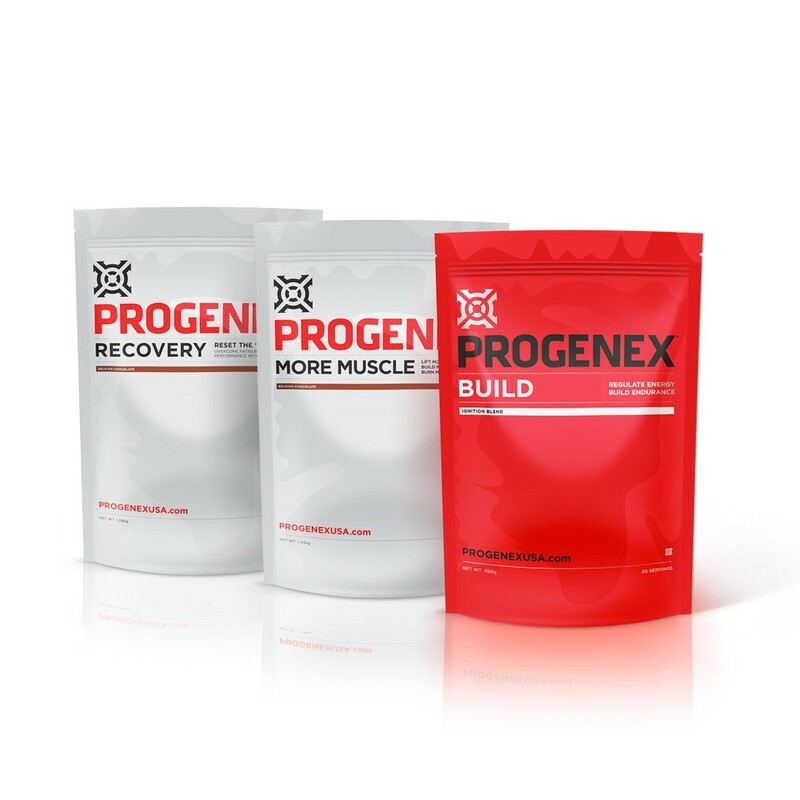 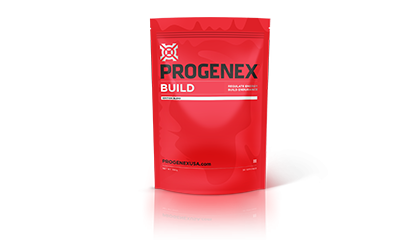 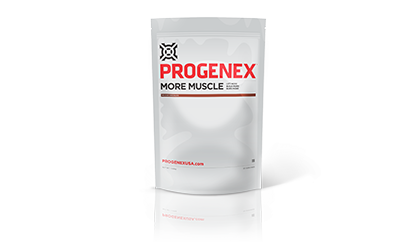 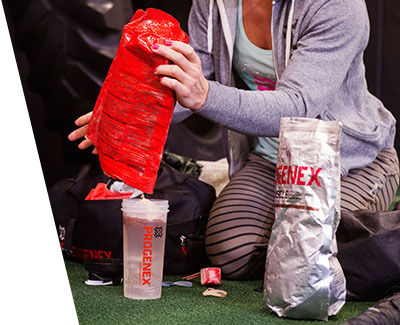 More Muscle complements the post workout Recover-Build mix, by ensuring your muscles get enough protein from the start of the day.